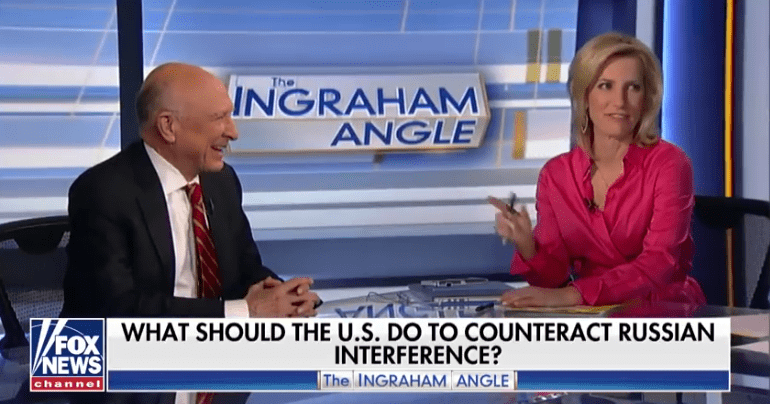 On 16 February, former CIA director James Woolsey and Fox News host Laura Ingraham couldn’t contain their laughter. Why? Because Woolsey made a confession that flipped the whole Russiagate scandal on its head. 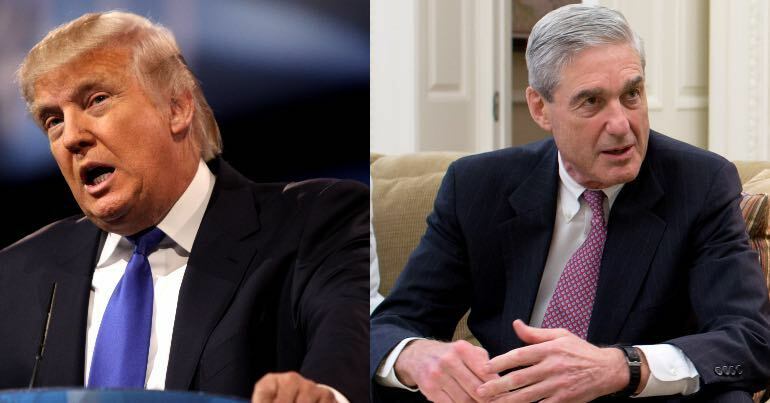 Special counsel Robert Mueller recently indicted 13 Russian nationals over alleged meddling in the 2016 US presidential election. The Fox News segment was on such alleged Russian interference. Have we ever tried to meddle in other countries’ elections? Oh, probably. But it was for the good of the system in order to avoid the communists from taking over. Only for a very good cause, in the interests of democracy. Russian meddling may well have had some impact on the US election. But Uncle Sam has a long history of interfering in elections abroad to ensure deregulated capitalism persists as a global force. According to political scientist Dov Levin of Carnegie Mellon University, the US interfered in up to 81 elections from 1946 to 2000. And that number doesn’t include regime change operations that followed the election of candidates the US didn’t favour. These acts, carried out in secret two-thirds of the time, include funding the election campaigns of specific parties, disseminating misinformation or propaganda, training locals of only one side in various campaigning or get-out-the-vote techniques, helping one side design their campaign materials, making public pronouncements or threats in favour of or against a candidate, and providing or withdrawing foreign aid. Levin, who compiled a database with the information, also documented Russian interference over the same period. From WWII to the turn of the century, his data showed that Russia meddled in 36 foreign elections. The Fox News clip shows the former CIA director openly laughing about the US meddling in foreign elections, even today. Given the widespread outrage over ‘Russiagate’, the hypocrisy is quite something.